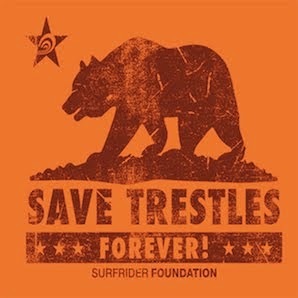 Save Trestles: Your Official Invite To The Biggest Hearing On Earth. Can you post the exact time of this event, please? Saying it takes place on 7/25/08 isn't enough... what time? I am out of town that day...is there an official or government agency I can call to voice my opposition to the toll-road?